It’s always quite a big deal when a luxury brand decides to embark in the world of e-commerce. Chanel is one of the few brands that currently doesn’t sell its full range of products online. In an interview by The Business of Fashion with Bruno Pavlovsky, Chanel’s president of global fashion. Pavlovsky gives some insight on why Chanel doesn’t sell clothing or accessories online and when we can expect them to start offering it. BoF: One thing that you’re not doing is selling clothing online. 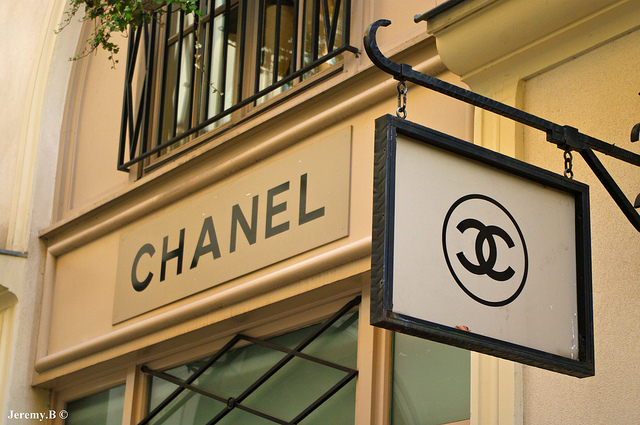 In fact, Chanel is one of the few luxury brands that doesn’t sell clothing online. Can you tell me why? BP: We sell a lot of clothes. Our clothes are quite sophisticated and one of our strengths is alterations. To be able to wear Chanel clothes, you need to try them on. You need to be in the fitting room. You need to have a tailor who alters the clothes to fit exactly to your body. I think it’s part of Chanel. It’s more than just our service. It’s part of our differentiation to have ready-to-wear that is perfect for our customers. What we want today — and the way we use digital — is to have more and more people come to the boutique to see the product, to touch the product, but also to try the product. And that, for me, is the most important part. But perhaps two years, three years, five years from now, we will start to sell [clothing] online. We are already selling fragrance and beauty online. Check out the rest of the interview over at The Business of Fashion.